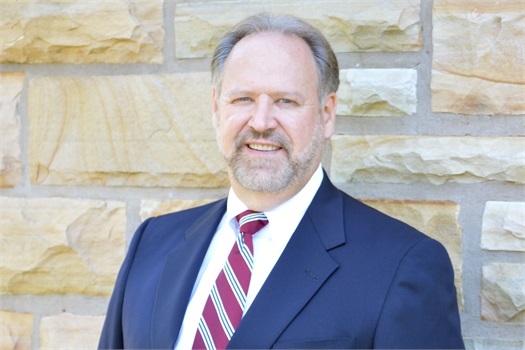 Russell Kizer,CFP® is a SmartVestor Pro, and serves on Dave Ramsey's Investment Council. 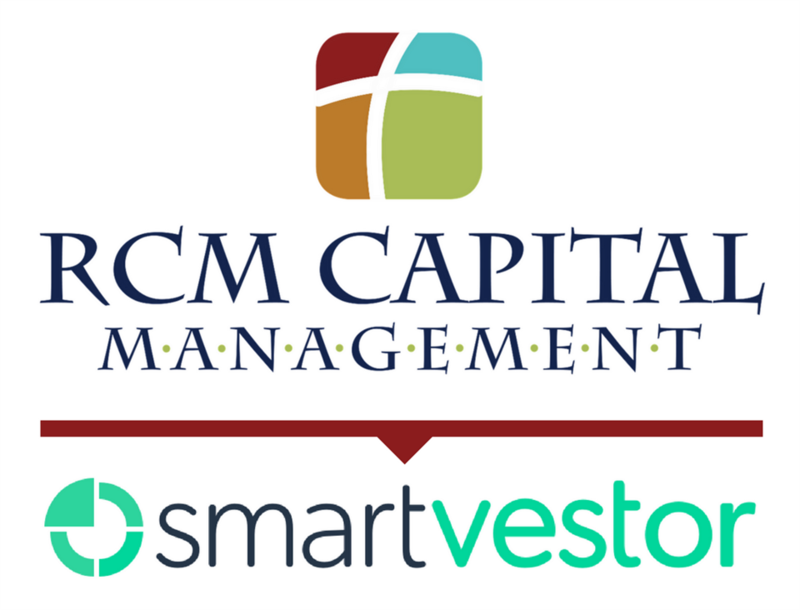 As a SmartVestor Pro, we are more than "Financial Planners" - we help you understand what you're invested in and why. We’re here to help educate you about the opportunities and rewards of becoming a proactive investor. The Dave Ramsey Show is turning 25. For the last quarter of a century, listeners lives have been changed one step at a time. Watch listeners share its impact! Thanks for choosing Dave Ramsey’s National SmartVestor Pro Team. Dave wanted to give his listeners more choices to find an advisor; thus, he created SmartVestor Pro. Our team has worked with Dave’s listeners for over 15 years on a National level. Licensed in all 50 states, we have worked with thousands of listeners from Hawaii to Maine. We even work with military families throughout the world. Building wealth through investing can be fun when you have the right team in place to help! Click on the link below to begin the simple process that will put you in contact with one of our advisors for a 10-15 minute consultation. At that time, we will gather more information to see if we can better align your investments using Dave Ramsey’s teachings. We understand the emotions and considerations involved with trusting someone to guide your financial future, and it's a responsibility we don't take lightly. Although there are thousands of financial advisors, only CFP® professionals have completed extensive training and experience requirements and are held to rigorous ethical standards. We understand all the complexities of the changing financial climate and will make recommendations in your best interest. Our second priority is creating a plan based on your unique situation and risk tolerance. We'll take steps to put your plan in place, and will make any necessary adjustments along the way. 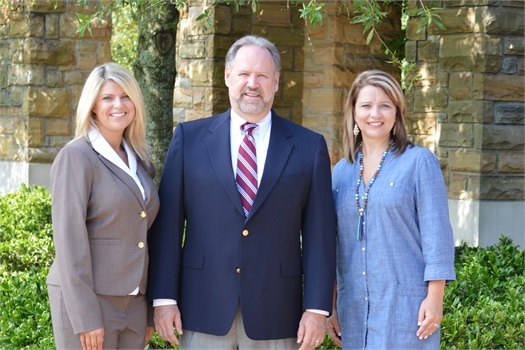 You'll be kept advised throughout the entire process as we help you build wealth and achieve your investment goals. We're a close team that considers it a privilege to work with families across the U.S. to achieve their investment goals as part of Dave Ramsey's Smart Vestor Pro. We hope you won't hesitate to contact any of us if we can assist you. Will your risk preference allow you to achieve your goals? 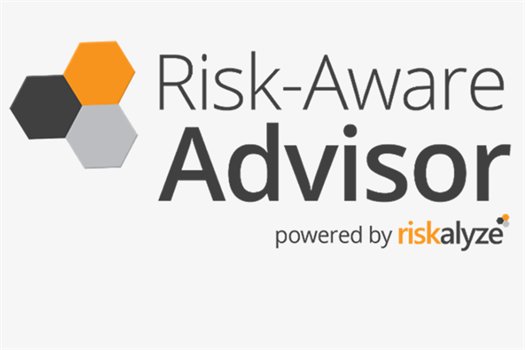 Riskalyze allows you to acquire your probability and build a map to success. Utilizing advanced technology, our team will create retirement maps to communicate your big picture. 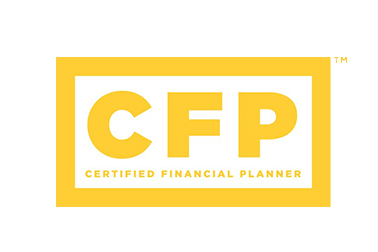 Certified Financial Planner Board of Standards Inc. owns the certification marks CFP®, CERTIFIED FINANCIAL PLANNER™, CFP® in the U.S., which it awards to individuals who successfully complete CFP Board's initial and ongoing certification requirements.